John R. Morken - Farrell Fritz, P.C. John R. Morken concentrates his practice in the area of trust and estate litigation in the Surrogate’s Courts and other courts throughout New York. With extensive trial and appellate experience, his practice includes probate contests, discovery proceedings, accountings, and commercial litigation related to estates. Among his many ongoing notable matters, John serves as legal counsel for the Clark family in the estate of Huguette Clark. A prolific author and lecturer on estate litigation topics, John’s articles have appeared in the NYSBA Trusts and Estates Law Section Newsletter and in the NYSBA Journal. He has lectured several times to the Surrogate’s Association of the State of New York. 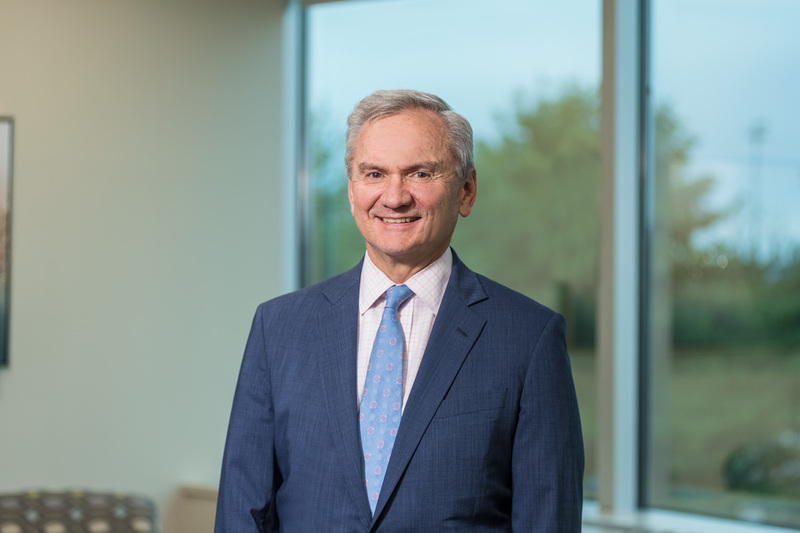 He has chaired and co-chaired the Trust and Estates Law Section annual meeting, presenting programs that have included: Settling Litigation in the Surrogate’s Court, Bearing the Draftsman’s Burden: The Shifting Standards of Capacity, and The Trial of a Will Contest. Successfully defended at trial a widow against a claim that she had abandoned her husband and therefore had no interest in his estate. Successfully won a Surrogate’s Court verdict in a plane crash case, where the issue was whether the husband or wife died first. Successfullly won a Surrogate’s Court battle over an estate’s interest in a law firm, where it was determined that under BCL §1510, the estate was only entitled to the book value of the decedent’s interest in the open, contingency fee cases in existence at his death. Successfully defended a Will in an oft-cited case, holding that summary judgment should apply so as to admit the Will to probate without a trial. Successfully represented the objecting members of the Huguette Clark family in a celebrated probate contest, coming to a settlement as the jury was being picked for trial, and was also successful in recovering monies purportedly given by the decedent to various nurses and doctors. Successfully defended at trial gifts made by a decedent against allegations that they were a result of forgery. Successfully had a constructive trust imposed at trial, enforcing an oral agreement not to exercise a power of appointment. Successfully argued in the New York State Court of Appeals that a verdict after trial in the Surrogate’s Court should be reversed and the petition dismissed, in a case involving a contract to make a Will. Successfully had a decree admitting a Will to probate vacated because of suspicious circumstances in the Will’s creation and execution. John is very involved in the work of his church, at which he serves as an elder, and with respect to mission efforts in West Africa and Haiti.